Home / Unlabelled / Revealed- Michael Jackson was scared off women after seeing nak.ed madonna in his bed. Revealed- Michael Jackson was scared off women after seeing nak.ed madonna in his bed. 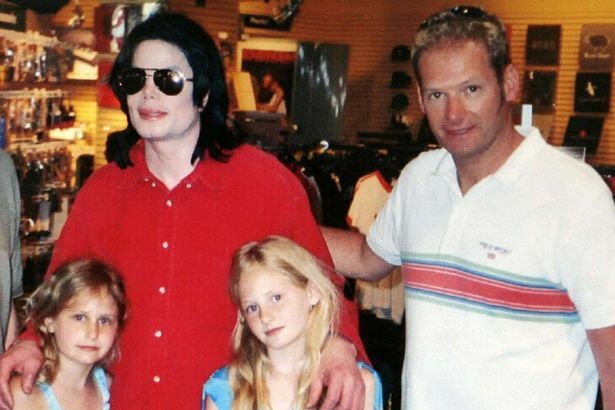 Oliver star Mark Lester has claimed he can pinpoint the exact moment Michael Jackson was put off women – and he says it’s all down to Madonna. In December, Madonna’s Carpool Karaoke aired with James Corden and the British host quizzed her on her rumoured romance with the late King of Pop. She revealed that they had shared a steamy kiss after she made the first move but any form of romance was short-lived. Madonna “loosened up” Michael Jackson with a glass of wine before she made a move on him.